This book was very inspirational in showing how Austin was able to deal with the blame he placed on himself and his drinking problem. Truly enjoying this series of books. This is the first book I've read by K.A. Linde. 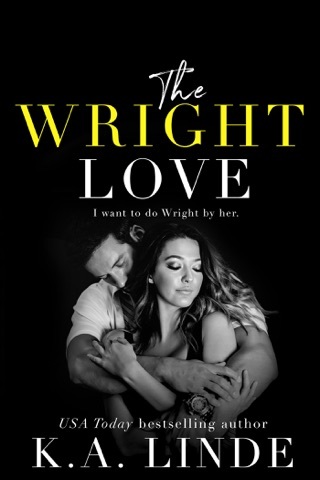 That said, even though this is NOT the first Wright book, it can be read as a standalone. This book does deal with some serious issues, alcoholism and domestic abuse, but it's not the entire focus of this book. The road to Julia and Austin's romance is definitely a rocky one to say the least. Austin has alcohol issues and Julia has a major secret. It was interesting to watch the interplay between these two and their friends and family just added to everything. Julia needs to come clean with her secrets and Austin needs to face his issues. Things do come to a head and reading the ensuing results had me eager for the final results. I knew Austin's story was going to be completely different from the other Wright stories. And I wasn't wrong or disappointed. 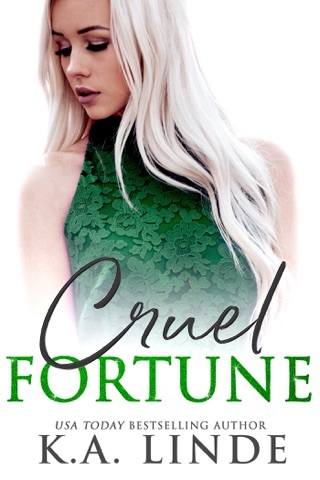 I love second chance romances and I loved this story. The growth the characters have to go through to get to the end is not without up, downs, and heartache. K.A. Linde made her characters real and relatable.